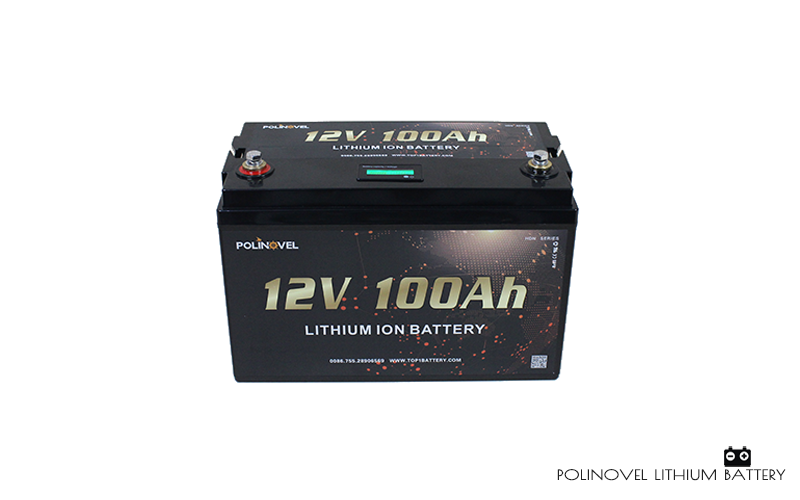 Polinovel HDN series lifepo4 battery adopts the same strong structure and technology as HD series, but with more functions. 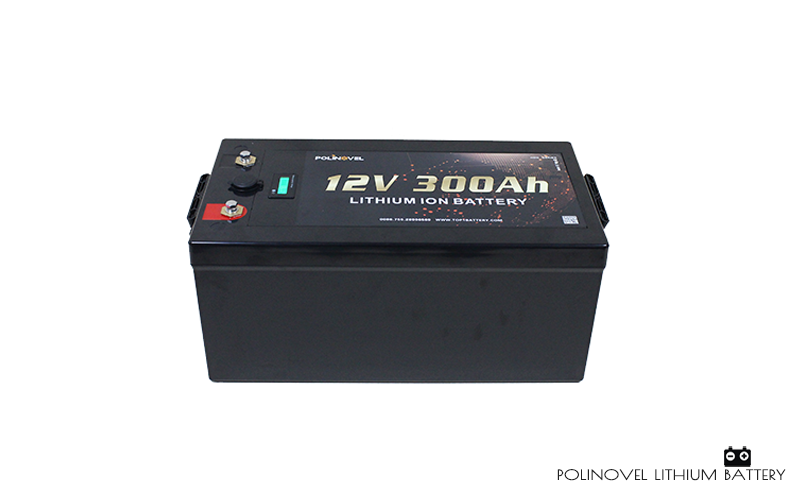 The battery is embeded with LCD screen to display battery voltage and SOC, it is more convenient for you to monitor the battery status. Extra added USB output port could quick charge your phone and electronics before out of power. 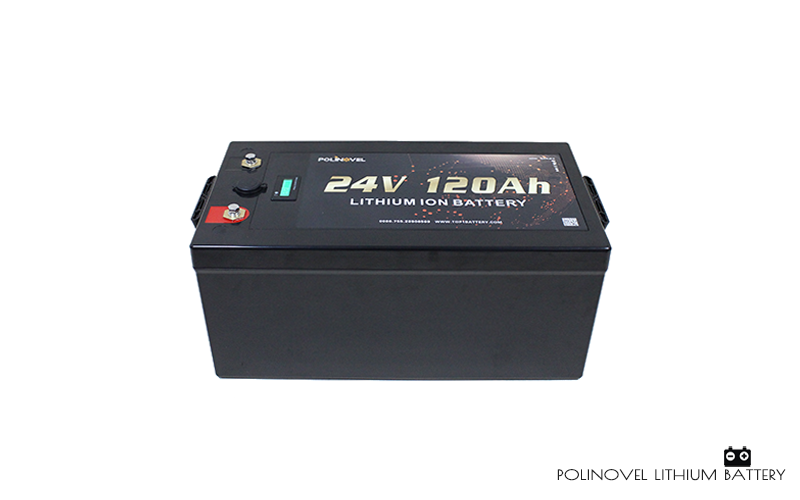 Polinovel HDN series lifepo4 battery are available in 12V and 24V, capacity range from 50Ah to 300Ah. Main Application: RV, Vans, Motor home, Marine, Boat, Yacht, Solar Energy Storage System etc.